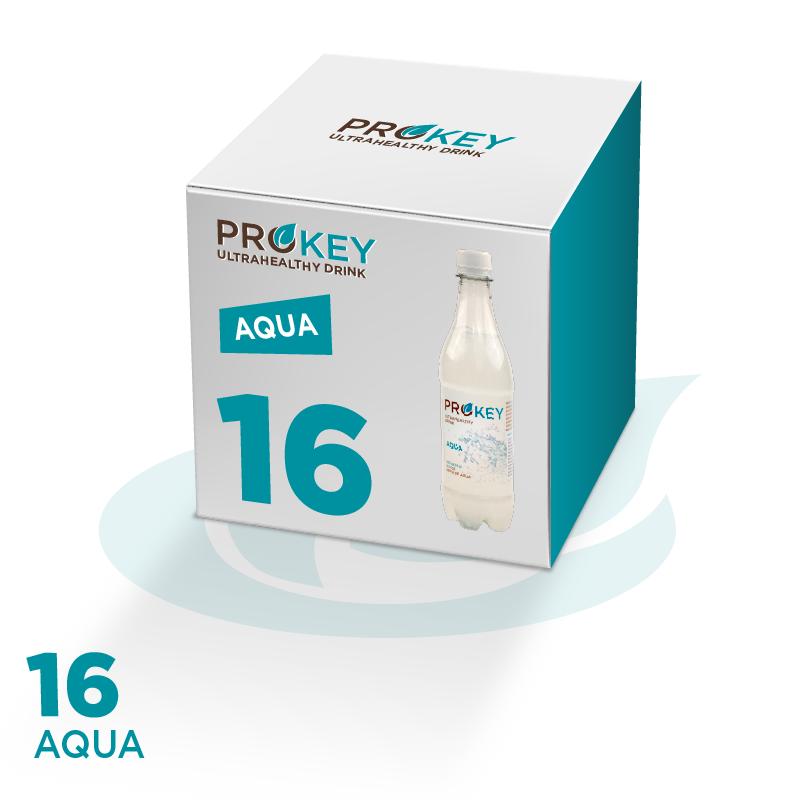 Prokey MINT&GINGER, 500 ml, 16 units box, (2,75€ unit). It is made dissolving in water: cane sugar*, date syrup*, lemon juice concentrate*, natural lemon flavor, an infusion of mint* and ginger* roots and probiotic cultures that consume the sugars to grow (strains of the genera Lactococcus, Lactobacillus and Bifidobacterium). *ingredients from organic farming. Lightly carbonated (naturally produced during elaboration). Sugar is kefir’s food, disappears while it grows and in the final drink is under 2%. Living beverage, it is not pasteurized: it contains 100 million CFU (1×108) per ml of soda at the time of bottling. This drink with an slightly mint and ginger flavous is super effective to burn fat while helping to improve your intestinal transit at the same time. This one is made by dissolving in water: cane sugar*, date syrup*, lemon juice concentrate*, natural lemon flavor, an infusion of mint* and ginger* roots and probiotic cultures that consume the sugars to grow (strains of the genera Lactococcus, Lactobacillus and Bifidobacterium). *ingredients from organic farming. Lightly carbonated (naturally produced during elaboration). IDEAL for satisfying hunger, lose weight and reduce volume.